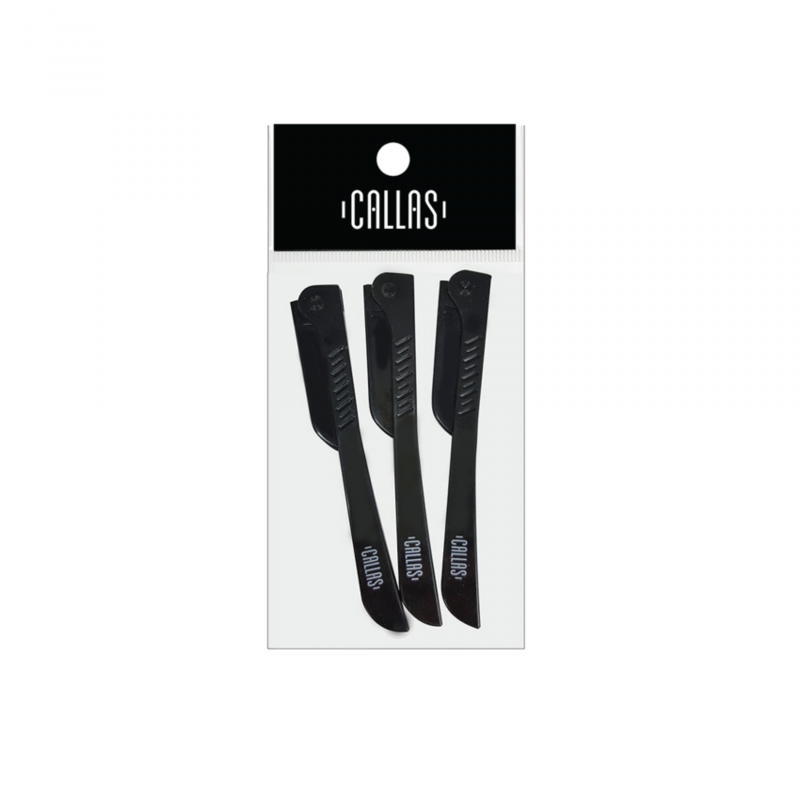 Callas, Facial and Body Eyebrow Razor is the perfect Precision touch up tool for your face. Platinum hardened Japanese stainless steel provides precision and long-lasting use. The Safety Guard adds an extra measure of protection for your skin. The resin coats the blade to provide a gentle, smooth shave. The Callas Folding Design stores ideally for easy travel. Create a clean canvas for cosmetics with Callas Eyebrows Razors. Look your best! Before trimming, apply facial cream or soap on the desired area. Refrain from razor use if pimples or other skin conditions occur. After use, wash razor with water and store it in a dry place. 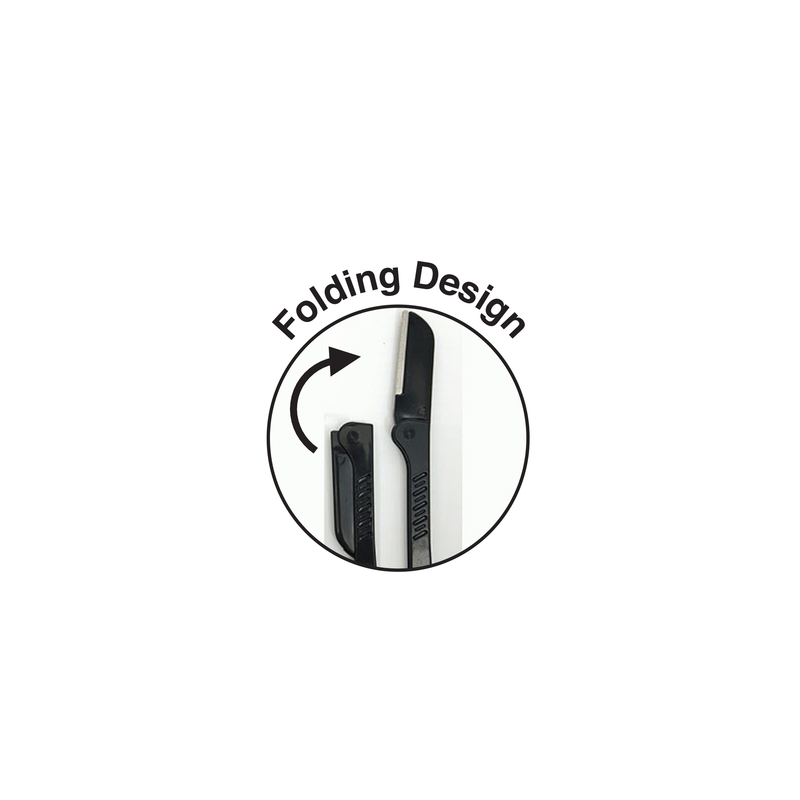 Avoid wiping the blade’s edge as it may dull the blade prematurely. The blade is coated to maintain sharpness. DescriptionDaily Garden Cleansing Foam is a soothing cleansing foam infused with Damyang bamboo extr..